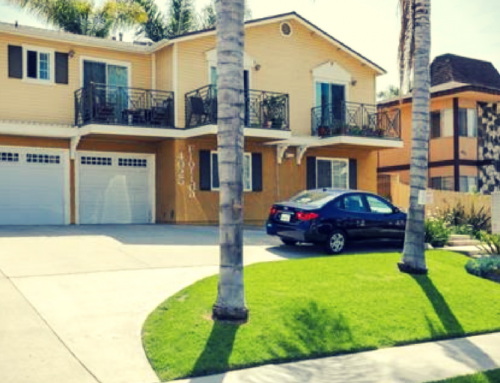 We just sold another property in Carlsbad, La Costa area, that was a referral from an Agent in Hawaii. Buyer is retiring from the Navy and transferring to San Diego for a job. Prompt service and attention was needed as their time was limited. The primary concern was they wanedt an excellent school district for their children. Buyer was thrilled with a perfect home in La Costa. This coveted Warmington Plan 3 is seldom offered for sale. And has tons of upgrades! We were able to negotiate a $10,000 credit towards closing costs. After closing, the referral agent in Hawaii sent us a message below.